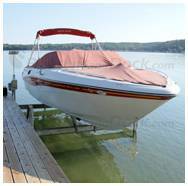 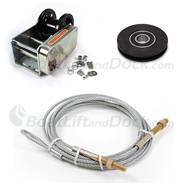 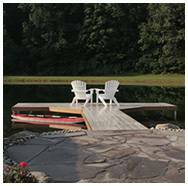 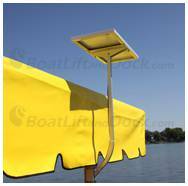 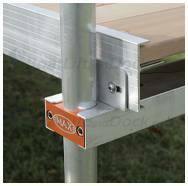 This section offers Cantilever boat lifts for watercraft weights between 750lbs - 1500 lbs. 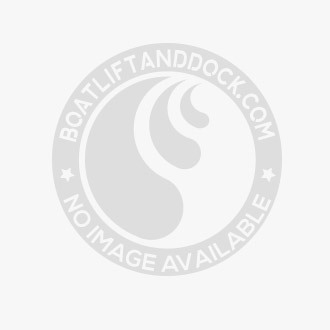 We offer vertical lifts in widths up to 84". 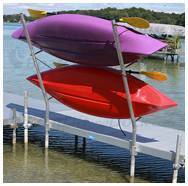 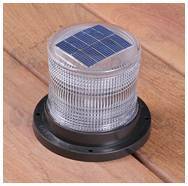 These lifts work well for smaller watercraft boats, fishing boats, PWC's, paddle boats, and other small craft.